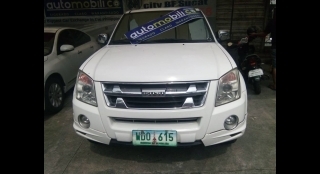 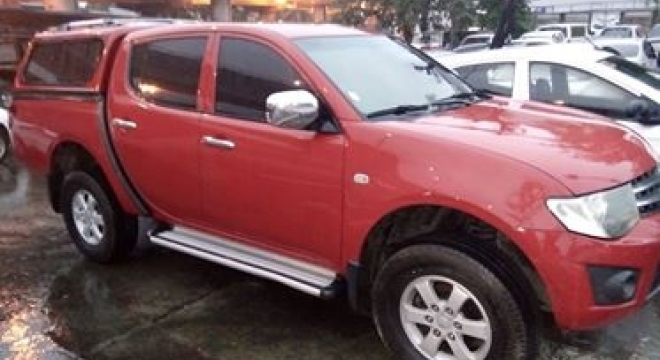 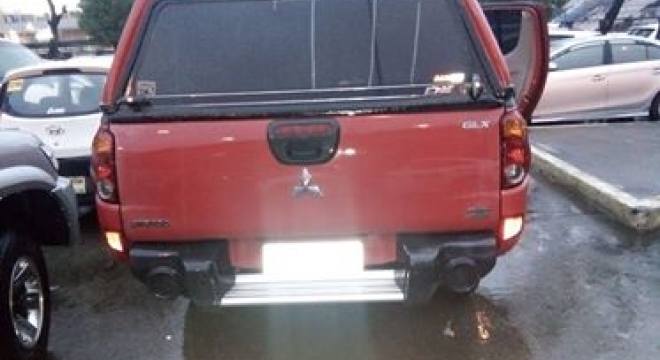 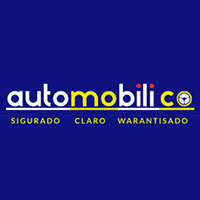 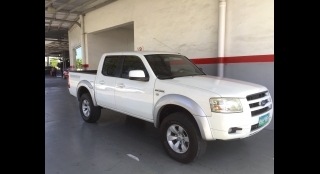 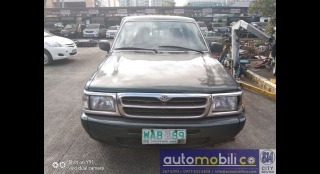 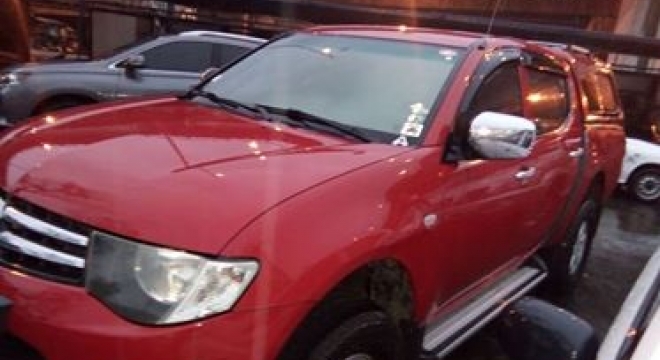 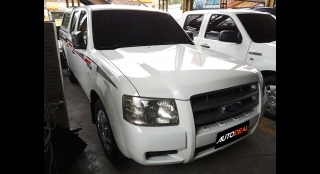 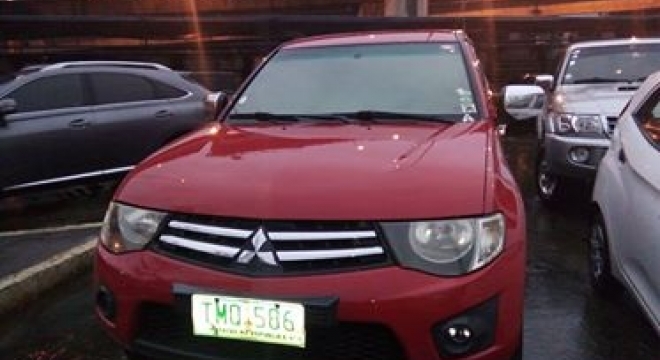 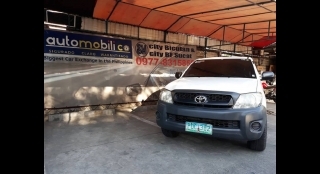 This 2012 Mitsubishi Strada GLX MT Pickup could be yours for just P400,000.00. 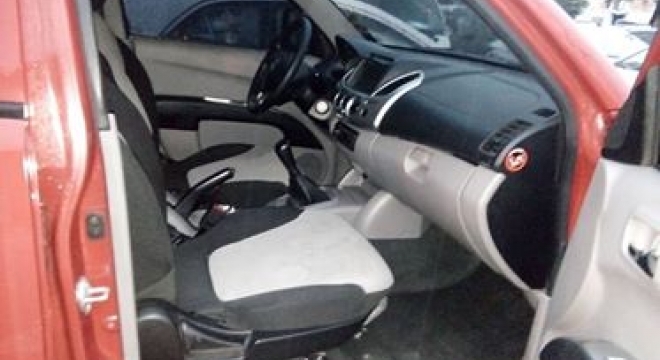 This particular Strada features a 2.5L Diesel engine, paired with a Manual transmission and has got 220,000 km on the clock. 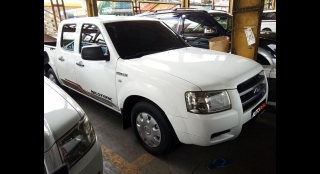 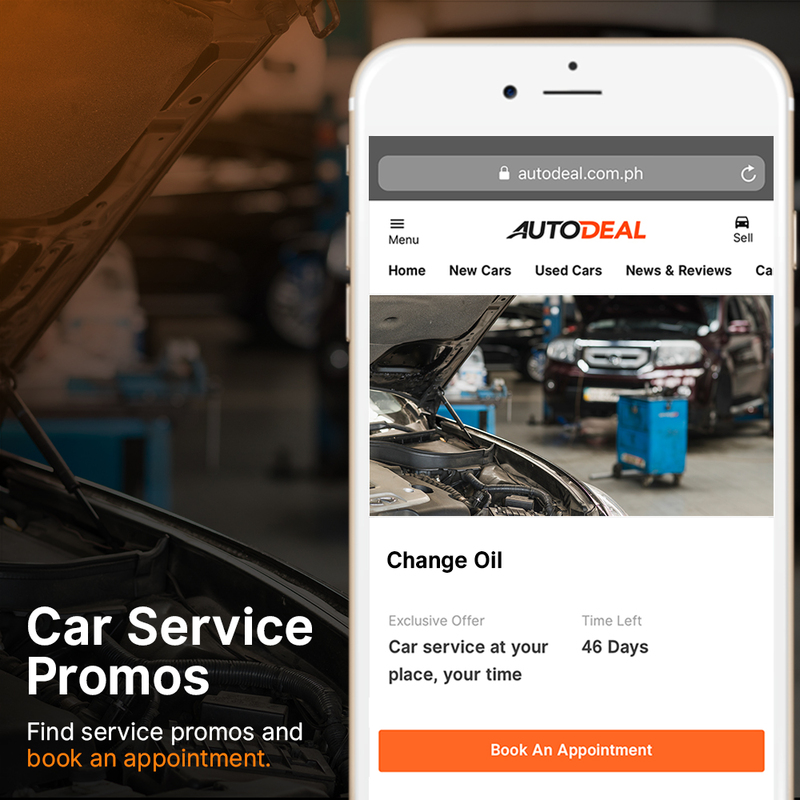 On the inside the vehicle features Power Windows, Integrated AM/FM/CD/MP3 entertainment system and Manual Air-Conditioning.